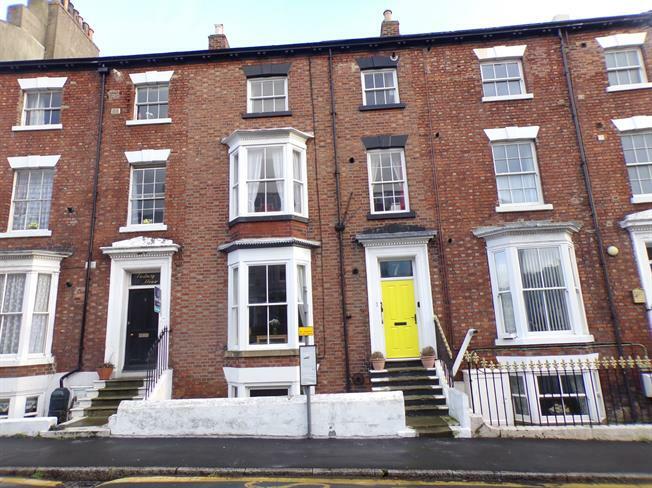 1 Bedroom Flat For Sale in North Yorkshire for Offers Over £125,000. This property is currently run as a successful holiday let business and there are no restrictions with regard to pets. The apartment is deceptively spacious with open plan living room with kitchen off, having a breakfast bar and ample space for living and dining furniture. There is a good sized double bedroom with a large en suite bathroom with a bath and separate shower cubicle. To the rear there is a conservatory where there is private access from the parking area. Internal inspection highly recommended.